(RxWiki News) Are you at risk of breaking a bone? Most people who have osteoporosis don't know they have the condition until they break a bone. That's because osteoporosis is a silent disease. May is National Osteoporosis Awareness and Prevention Month. Now is the time to see what you can do to improve your bone health. Osteoporosis-related fractures most commonly occur in the hip, wrist or spine. 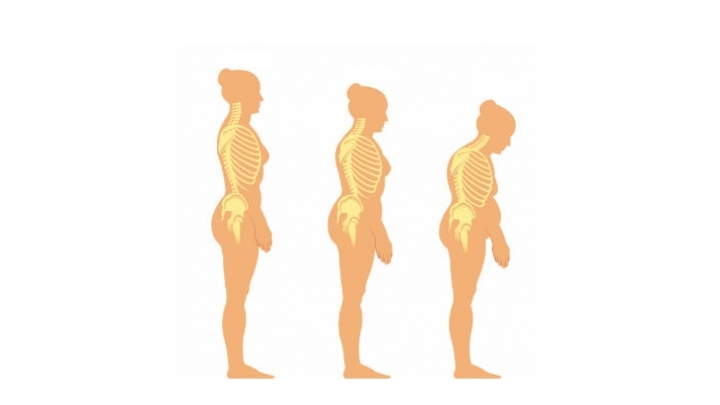 Although anyone can have osteoporosis, it is more common in women and the elderly. Other risk factors include being small and thin, having a family history of osteoporosis, taking certain medicines (such as glucocorticoids), being a white or Asian woman and having low bone density. You can't change many of the above factors, but there are some steps you can take to reduce your risk. Alcohol consumption: Limit your alcohol intake. Diet: Incorporate calcium and vitamin D into your diet. Hormones: You can always ask your doctor to check your hormone levels at your next visit. Medicines: Certain medications, such as glucocorticoids and some anticonvulsants, can increase your risk of osteoporosis. Do not stop taking your medications unless your doctor has told you to. Your doctor will determine the risks and benefits of your medications. Exercise: Staying physically active can help your bones not only become stronger but stay strong. Stop smoking: Cigarettes can keep your body from using the calcium in your diet. Maintain a healthy weight: Your doctor can help you determine your ideal weight. 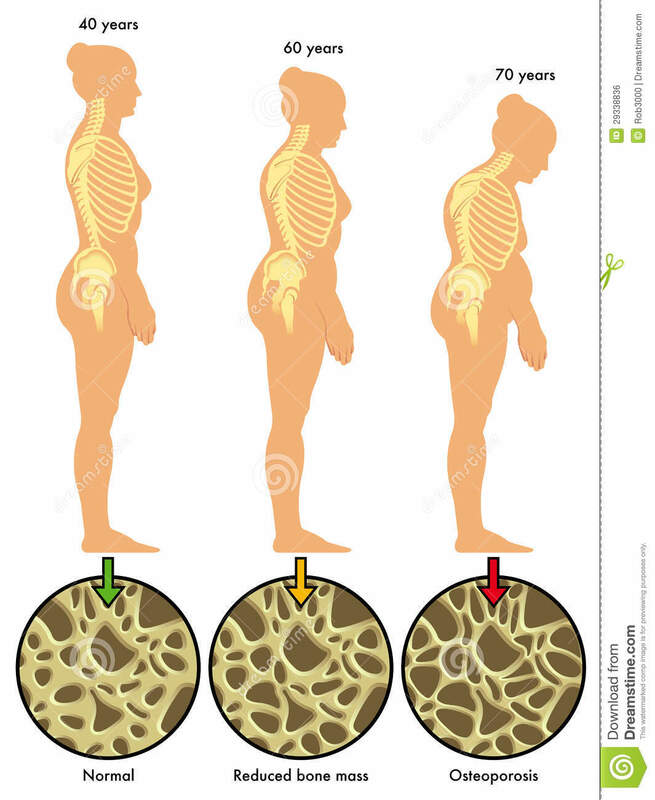 Osteoporosis is diagnosed with a bone density test. Bone mineral density (BMD) can be measured by a machine that uses low levels of X-rays. This test is painless. Your doctor will determine whether you need treatment. Several medications are available for the prevention and treatment of osteoporosis. Some common options include alendronate (Fosamax), risedronate (Actonel, Atelvia) and ibandronate (Boniva). Don't wait until you break a bone to start trying to improve your bone health. Speak with your local pharmacist or doctor about bone health, including which supplements you may need.